By guest blogger, Nelia DeAmaral RP and her husband, Derek Wickham, veteran dad to 8 & 15 year old girls. Tell her you appreciate her for everything she does. She might feel like she isn’t accomplishing much. She might be used to feeling really productive and on top of things. By telling her that you appreciate everything she does, you are helping her see how important her work is, even if she isn’t seeing the results of her actions as productive. Tell her why you think she is doing a good job and give her some examples of how you see this. 4. In the early days, she might be more dependent on you for emotional support. Do your best to put work (or activities) aside and spend time with her every day, even for a short time. 5. Show her this list, and ask her what she would like. It’s not mind-reading, but it might make her feel like you are looking for ways to be more supportive. Just doing that can go a long way. 6. Take care of some of her basic needs. It can be hard to imagine not being able to eat or drink or have a shower whenever. Pack her a lunch and leave it in the fridge, or leave her some breakfast before you leave for work. You might also leave some water bottles in the places where she spends the most time feeding baby. She will feel your support even when you aren’t home. Even when we do “all the right things” a new baby can bring lots of challenges for couples. 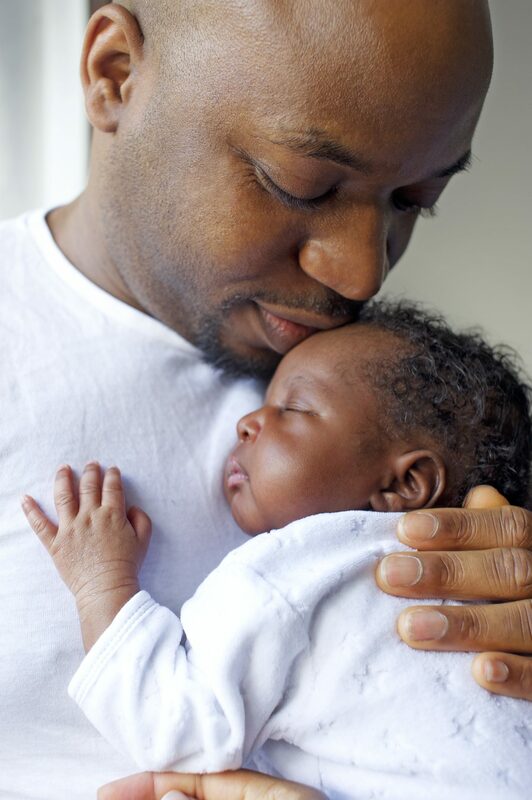 Know that you are doing your best, talk to other dads, and give yourself some credit!